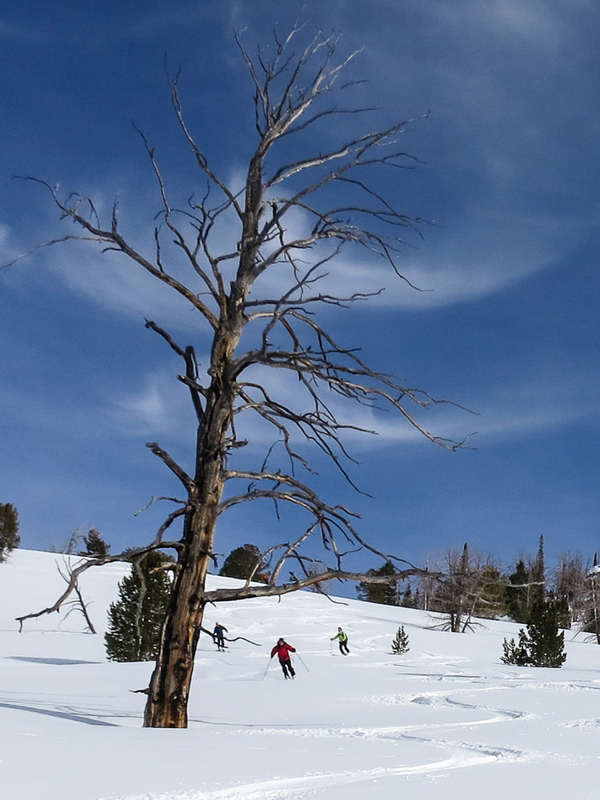 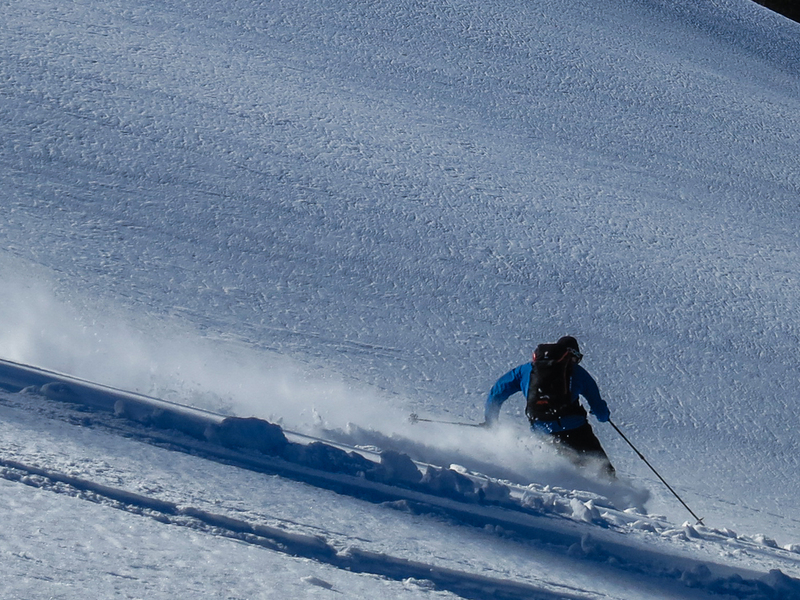 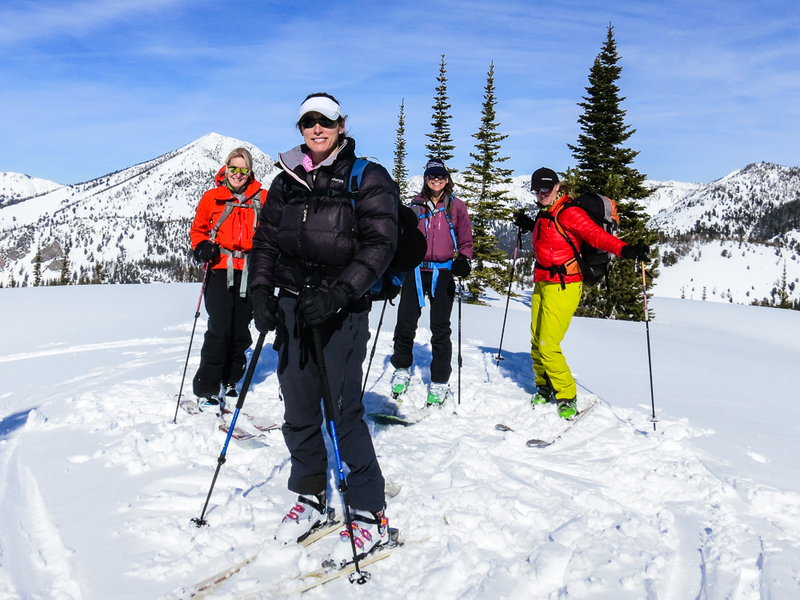 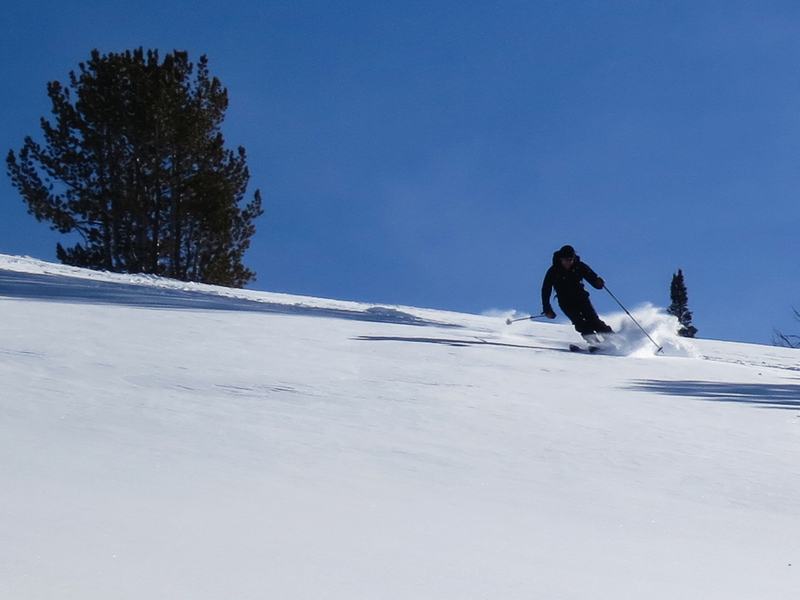 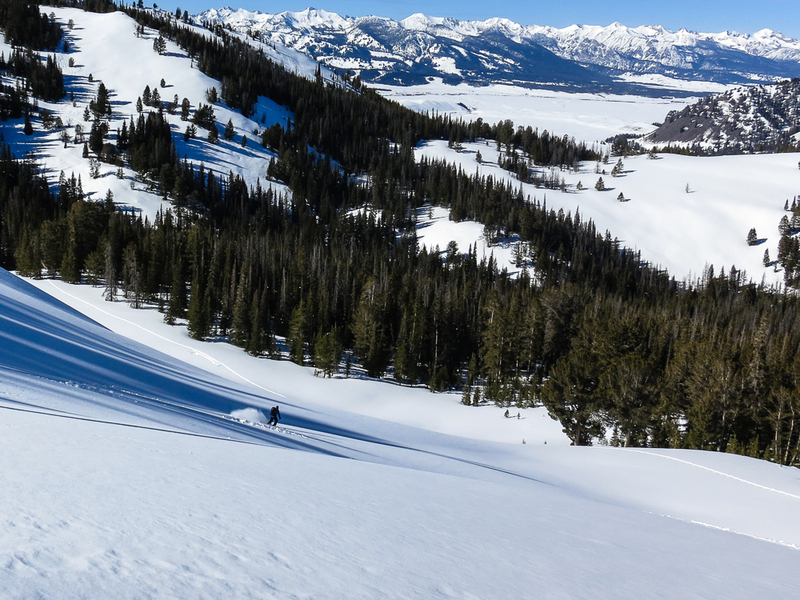 Another Amazing week in the Sun Valley Backcountry! 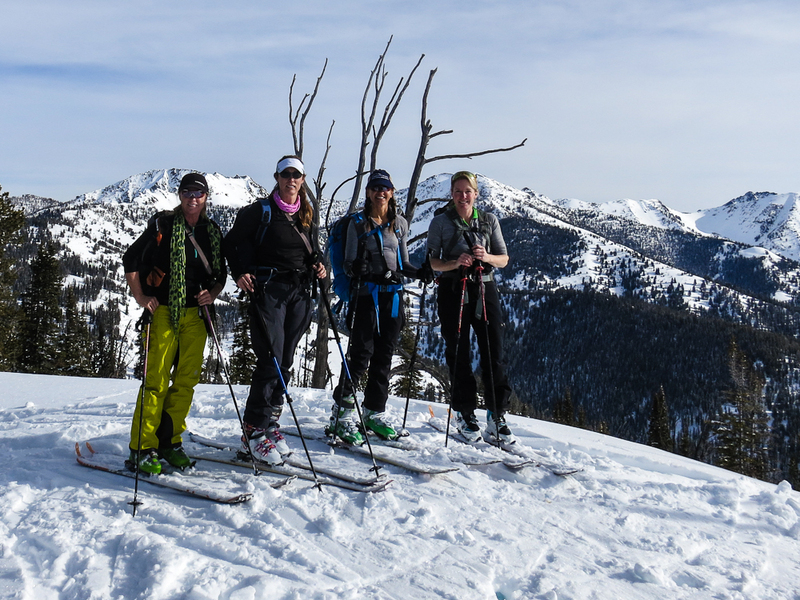 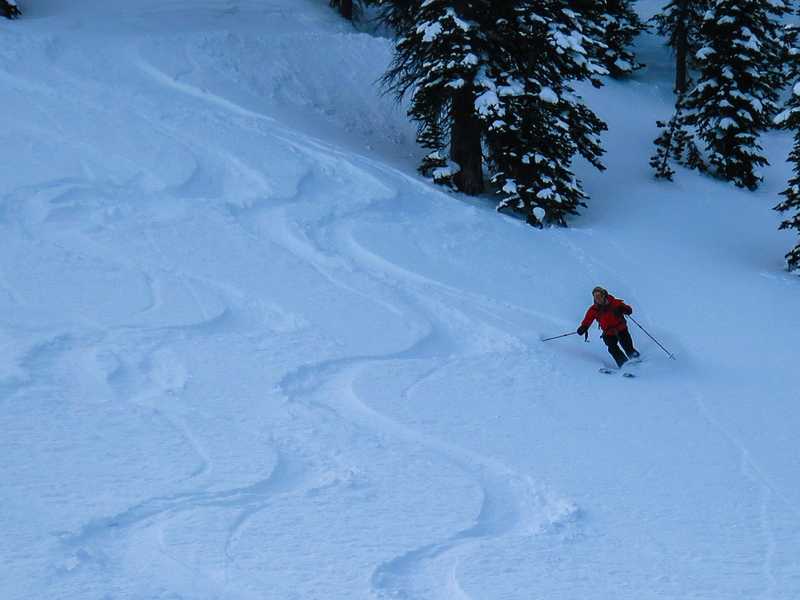 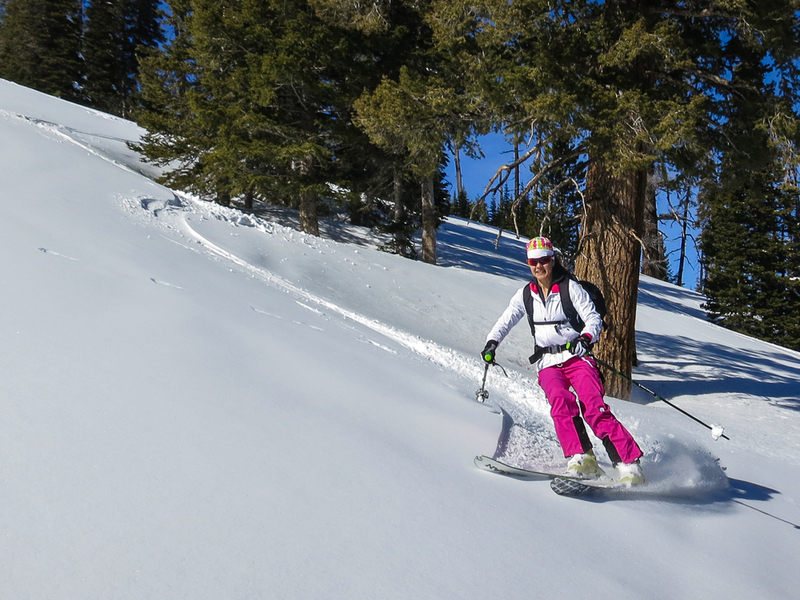 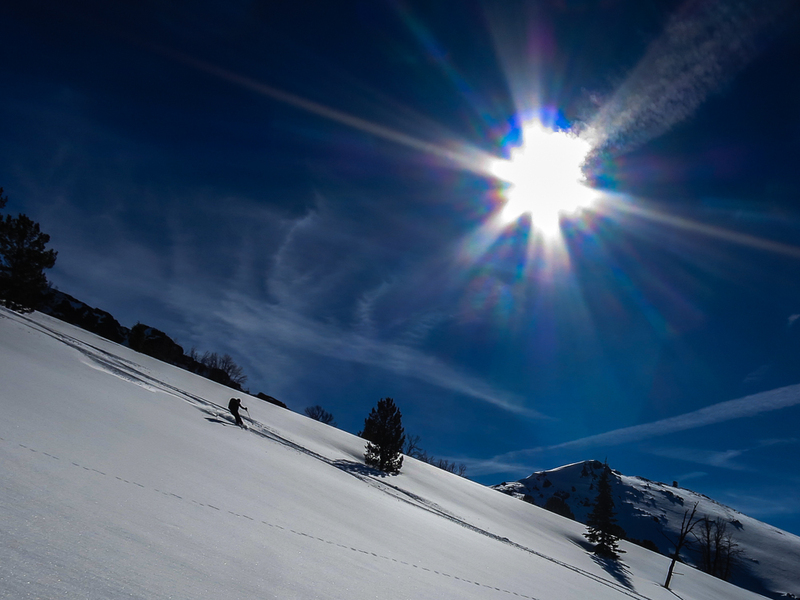 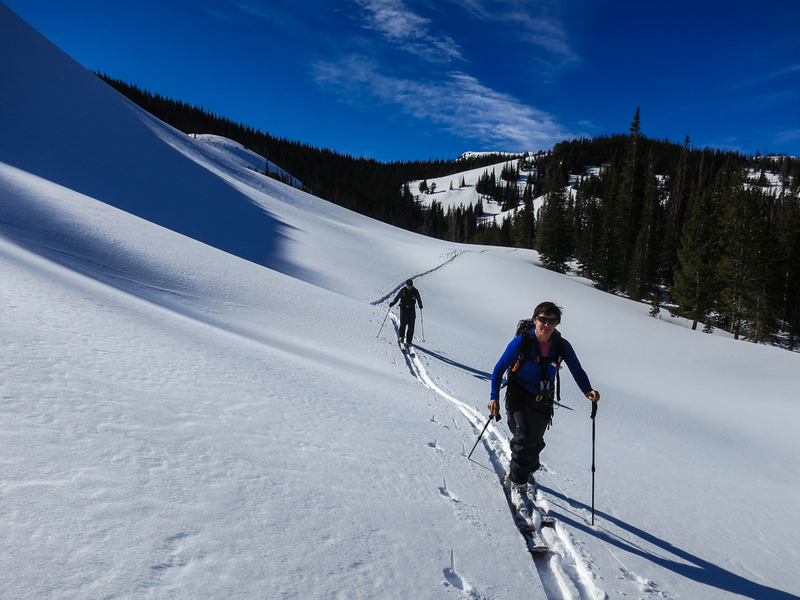 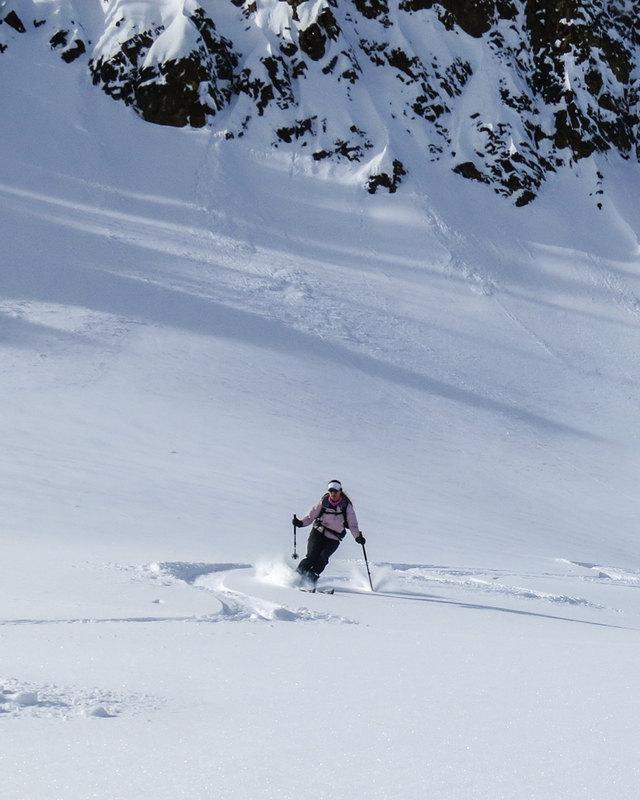 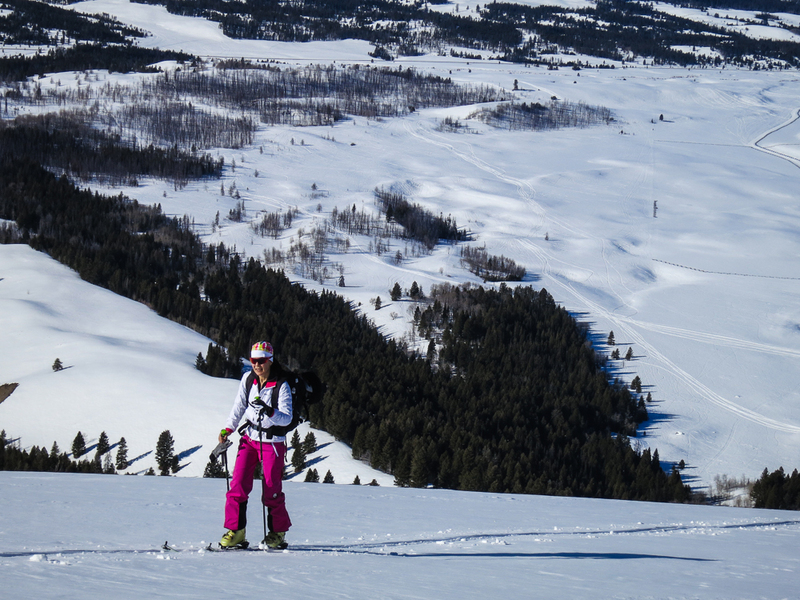 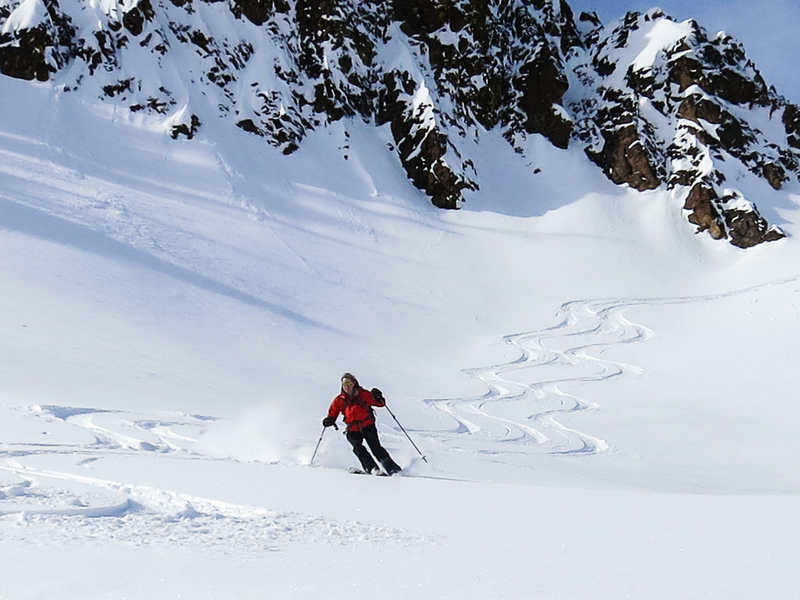 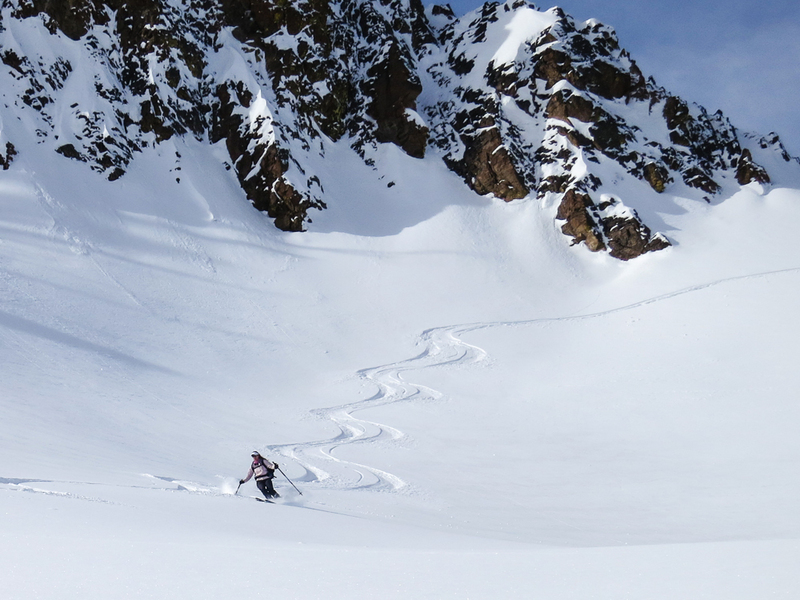 What a week it has been in the backcountry north of Sun Valley! 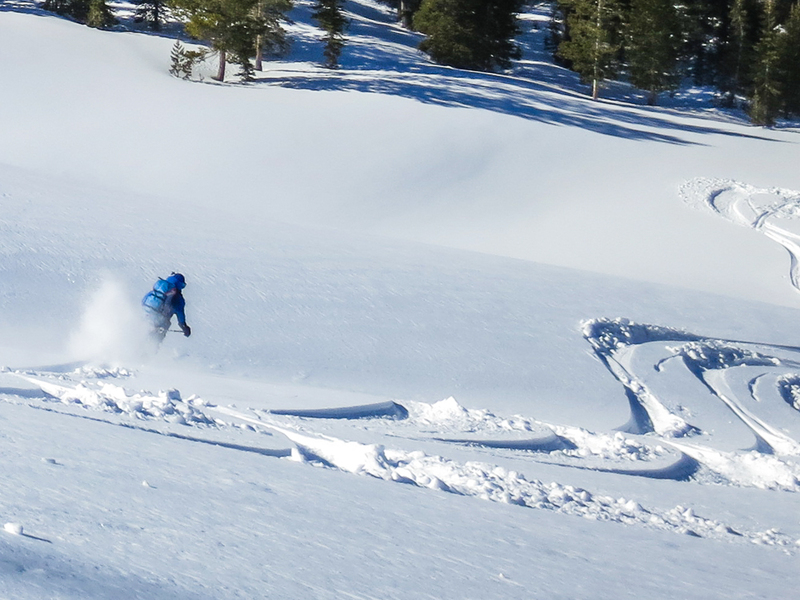 Last weekend’s maritime-like storms created a beautiful fresh coat of snow across our mountains and a few days of cold/clear nights brought on the surface faceting to create silky and fast north powder. 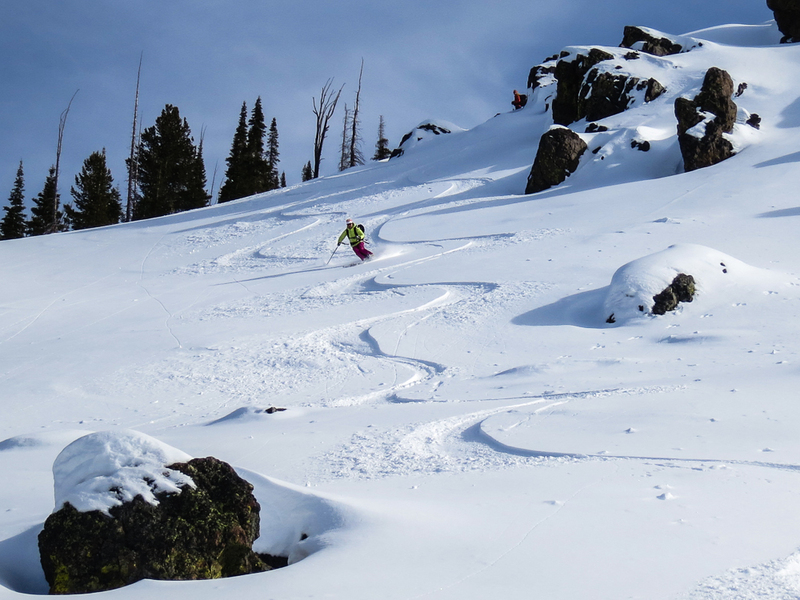 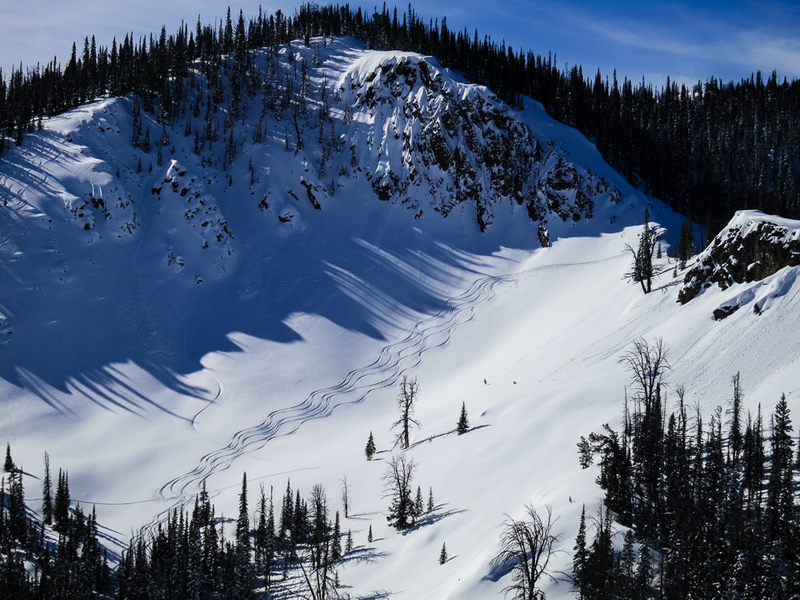 Enjoy the shots from SVT guide, Joe St.Onge, and his various days out this week enjoying our amazing backyard.